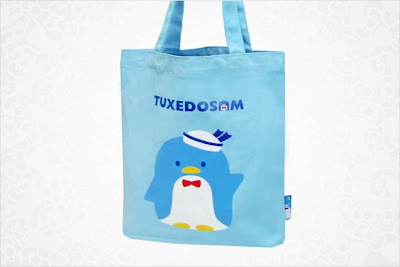 If you've been to a Sanrio store lately in the USA, then you already know there are 50th Anniversary Tote bags and stuff available to purchase. 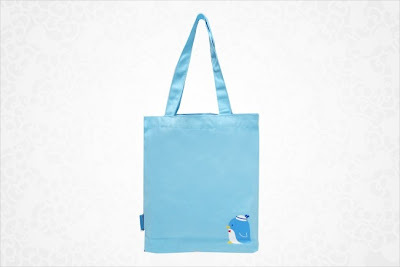 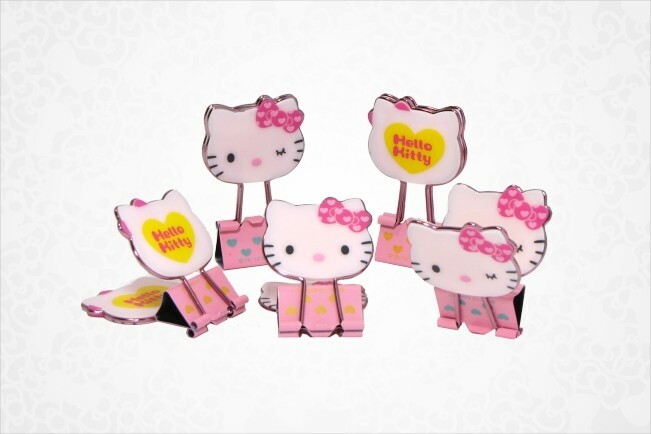 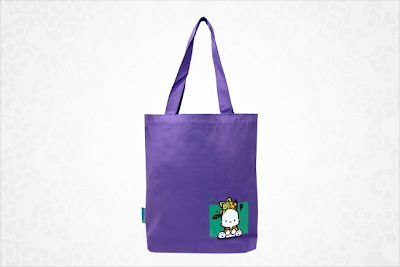 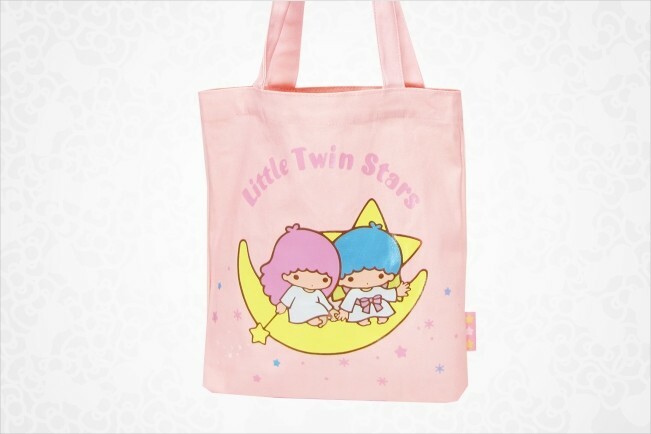 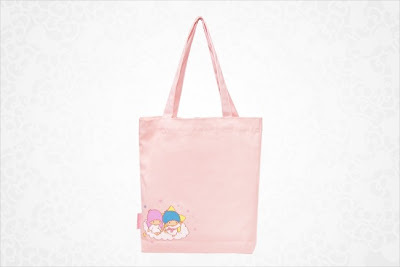 To celebrate Sanrio's 50th Anniversary, Sanrio is selling tote bags of favorite characters from the past. Whether or not these older characters are here to stay, most likely depends on the response of the consumers of which character is bought more. 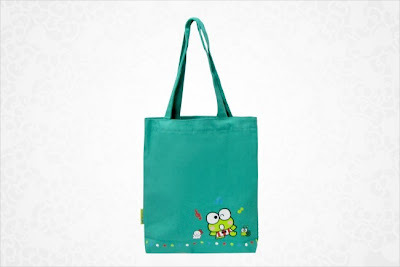 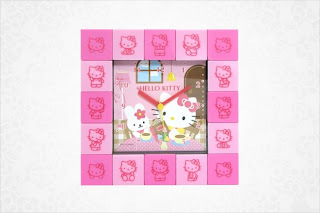 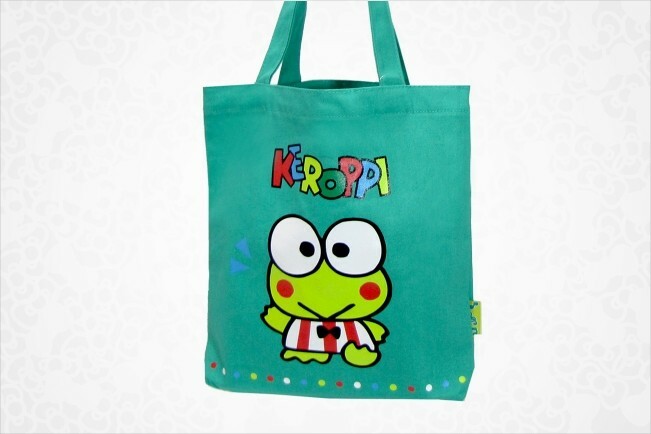 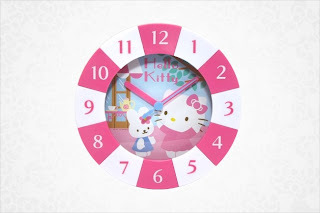 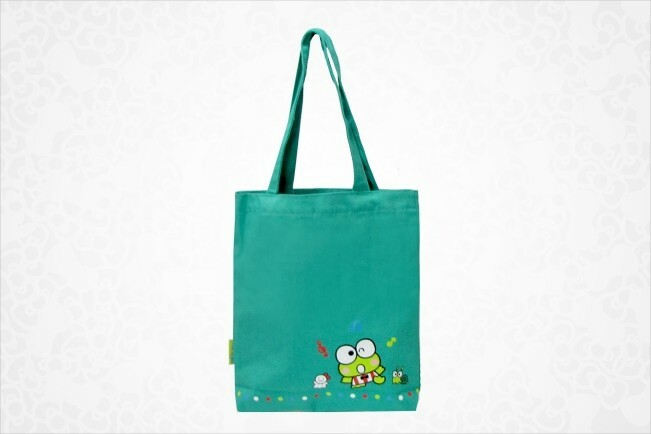 Hint to you addicts: buy the keroppi one more! 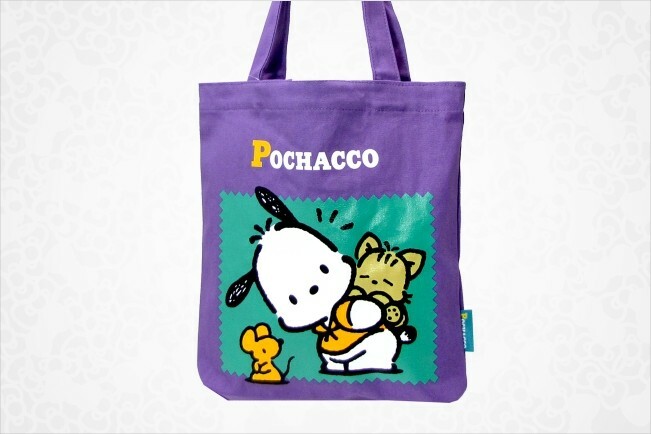 2nd choice: Pochacco!!! ** Keep in mind the totes cost $12 USD each- meaning the material isn't very good quality material that will last a long time. Heavy things = easily ripped.